It may seem like city living leaves no space or time for anyone to hone their gardening skills, but there is hope! A conventional garden likely is out of the question (got an extra plot of land lying around someplace? ), so we’re looking at the fun alternatives Millennials have at their disposal. How does an apartment-friendly micro garden sound? Or indoor plants in the nooks of your living room? What about hanging plants by your windowsill? 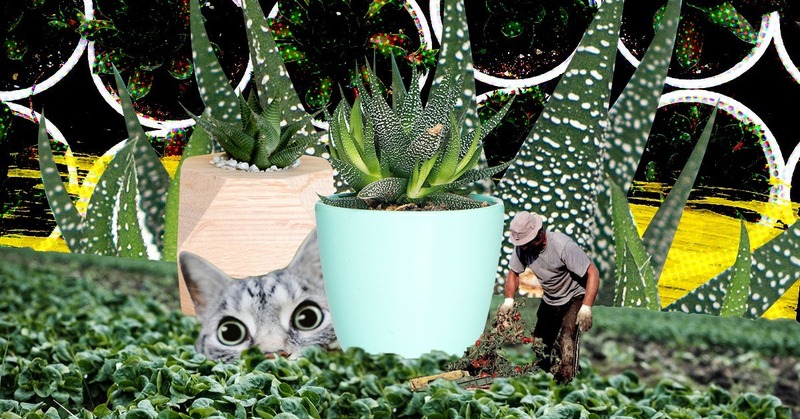 Yes, these ideas are perfect for your #apartmentgoals and yes, it’s cool to be motivated by creating a space that’s green and Instagram-worthy in equal parts, but there’s more to cultivating plants than aesthetic. Read up on houseplants that are good for you. Plants that clean the air like Schefflera Arboriricola and Peperomia Caperata “Rosso” (check out @cool.ellise on Instagram) are good bets. You can consider mosquito-repelling plants like Citronella, Lavender and Basil, too. Foodies can grow their own Mason jar herb garden. Why not put a spin on the “garden to table” concept? 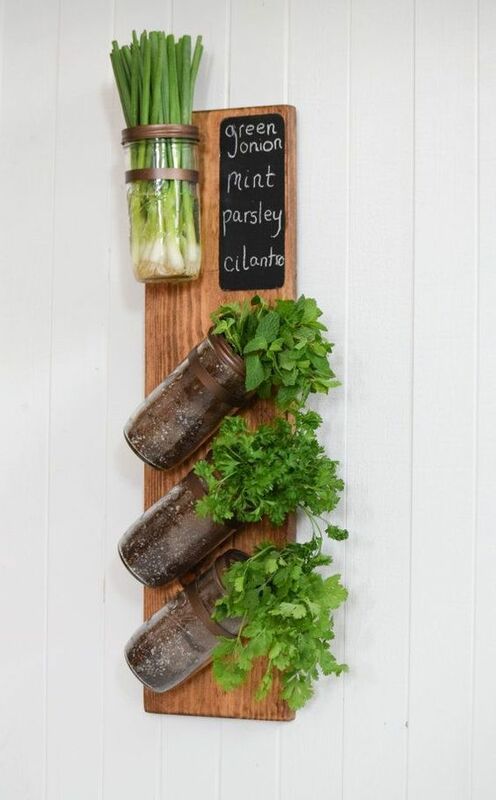 Use recycled Mason jars to plant fresh herbs like mint, parsley, oregano and thyme; they’re some of the easiest herbs to grow. Start out with a succulent. A cactus is as low-maintenance as it gets. Repot plants the correct way. Remember to water your plant before repotting and to prune the roots. Opt for cactus potting soil when repotting succulents since this variant does a better job draining water than regular soil. Have fun displaying your plants in different ways. Make use of ceramic bowls, mugs, vintage teacups, glass bowls and even tin cans to display your plants. Most importantly, keep those plants alive and remember these tips. Direct sunlight is not necessary. Water everyday isn’t necessary either. Conduct a touch test instead to determine when to water your plants: Soil that’s cool and moist means your plant is in the clear and does not need to be watered. If the soil is dry, loose and crumbles, it’s time to water. Don’t forget to have fun!